Dale Swope's Op/Ed on Battling Monsanto - Swope, Rodante P.A. Founding Partner of Swope, Rodante P.A. Dale Swope recently wrote an Op/Ed on Monsanto’s recent legal challenges with its weed-killing product, Roundup. 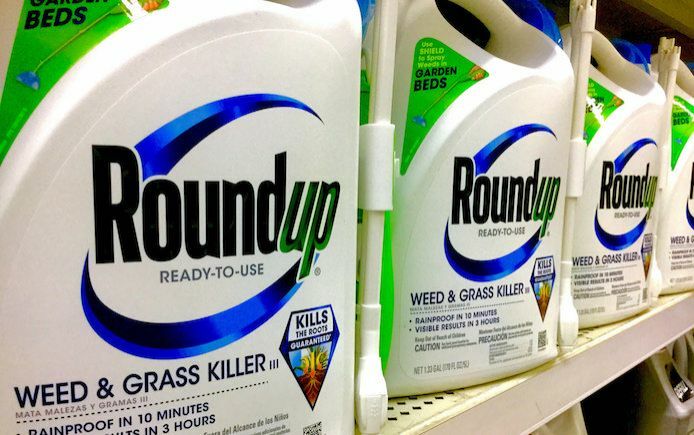 Monsanto last week was ordered to pay $289 million to a school groundskeeper who developed terminal cancer after using Roundup. This was marked by Dale Swope as a David vs. Goliath moment. Monsanto has been valuing its profit values more than the health and well-being of consumers and people who use their products either directly or indirectly, even though they may have known that their products could be harmful. See Dale’s Op/Ed below. Since every case varies, Swope, Rodante P.A. offers free case evaluations for clients to determine whether a lawsuit should be filed. Any and all information given to us during your case evaluation, either in person or via our website, will remain strictly confidential.